The Apostle Paul is known for taking trips and for sharing his words of encouragement. Learning from Paul, we encourage you to bring Paul along with you on your summer trips as you encourage those you meet. 1. 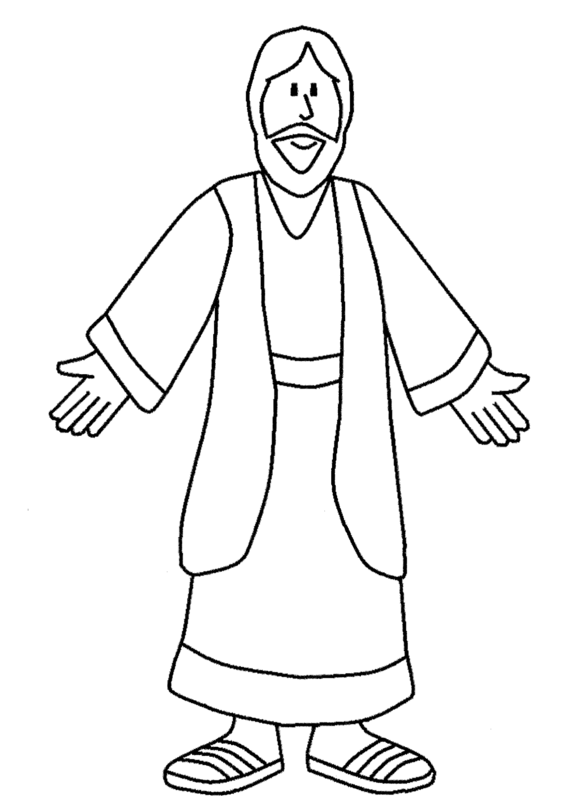 Download and print the “Flat Paul” Template on card stock or pick up a template at church. 2. Be creative! Decorate Paul (or Pauline if you want to make a girl). What color hair do you want him to have? Are any accessories needed? 3. Bring Flat Paul with you this summer and start snapping pictures! ~pictures can be emailed to Jenn DiFrancesco. 4. Most importantly, talk with family and friends about what you and Flat Paul experienced this summer. 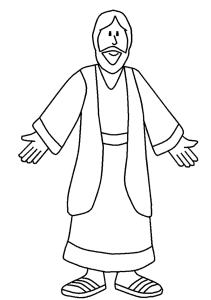 *based on the idea of the book “Flat Stanley”by Jeff Brown. You can find more information on the www.flatstanley.com/ website.